B-TEMIA Inc. is proud to announce that the company received a $300,000 grant from the City of Québec aimed at advancing its Dermokeleton™ technology as part of a close collaboration with the City's Police and Fire Protection departments. 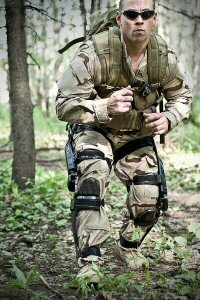 This association will enable public security forces to try out the innovative robotic orthotic device developed by B-TEMIA. Using the Dermoskeleton™ can translate into productivity gains while improving occupational health and safety. The technology is designed to fulfill a wide range of needs, in particular to sustain endurance while performing physically demanding tasks, like those involved in the work of emergency response teams (ERTs), firefighters and assembly line mechanics. This collaboration will help B-TEMIA to better align the technology's functionalities with the specific requirements of ERTs and firefighters. This project is part of the technological innovation component of Québec City's Economic Development Strategy. The City will support B-TEMIA in identifying the tasks and operating conditions for which the Dermoskeleton™ would be most beneficial. "We are very proud of this achievement," stated Stéphane Bédard, Founder, President and CEO of B-TEMIA. "Public security workers are faced with growing needs, and the goal is to strengthen their physical capacity and protect them in emergency situations. Québec City's technological innovation program will enable us to demonstrate the potential of our Dermoskeleton™, in support of our worldwide commercial efforts." B-TEMIA Inc. is a medical device manufacturer that develops and markets products in the growing field of human augmentation systems. 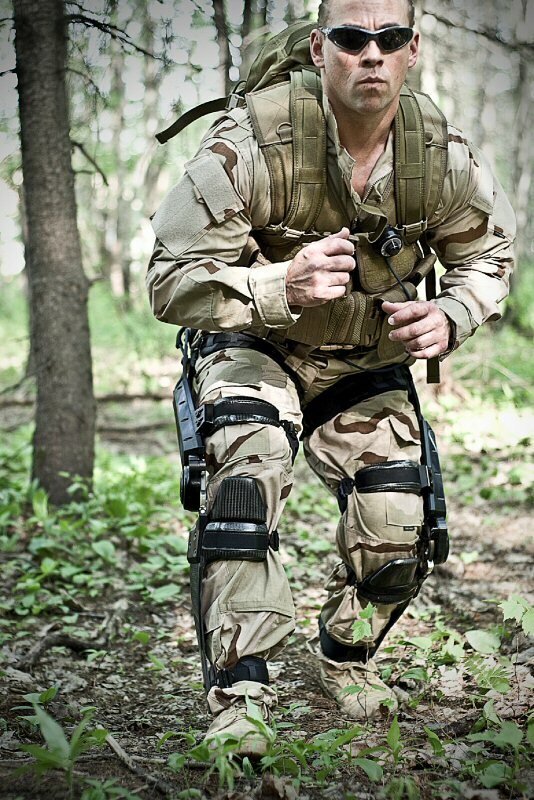 B-TEMIA operates through two wholly-owned subsidiaries, B-TEMIA Health Inc. and B-TEMIA Military Inc. B-TEMIA owns the patent-pending wearable Dermoskeleton™ technology that restores, maintains or enhances the mobility of users. Labelled "Standing Out Through Entrepreneurship and Innovation", and financed by the Government of Québec, Québec City's Economic Development Strategy was launched in December 2011 to foster the creation of new start- ups and provide a fertile environment for their growth. The Secrétariat à la Capitale-Nationale, the Ministry of Economy, Science and Innovation, and Québec International are key partners in the Strategy's deployment. About this company B-TEMIA, Inc.